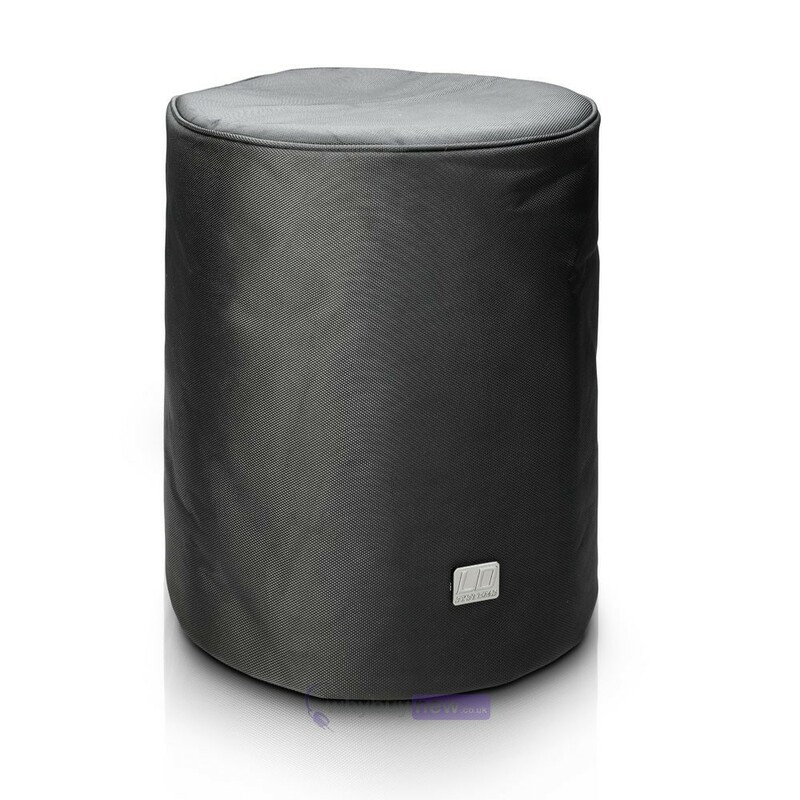 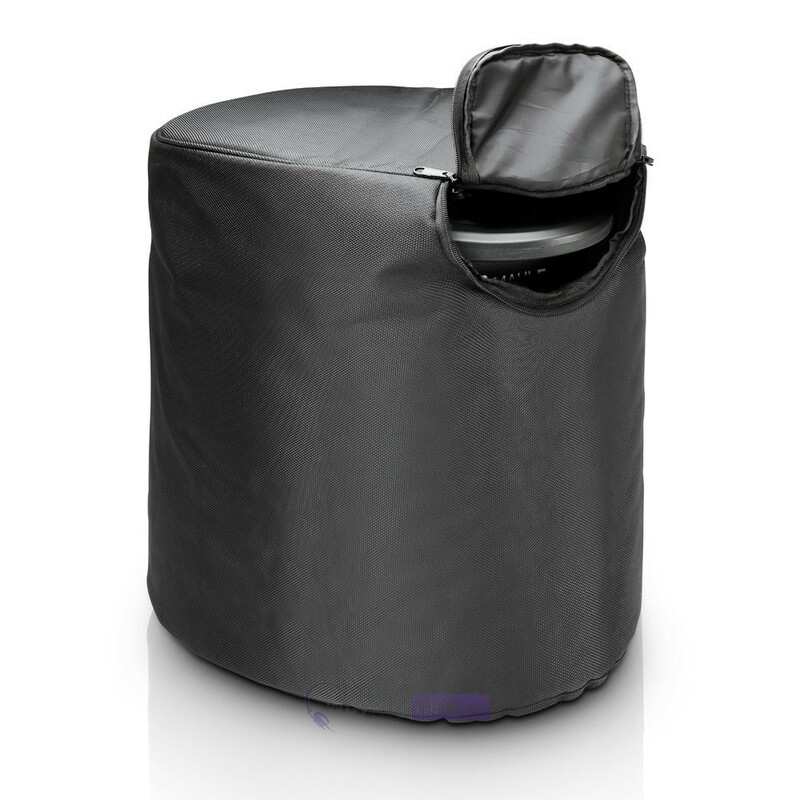 The LD Systems MAUI 5 SUB PC is a protective cover designed to fit the MAUI 5 subwoofer. 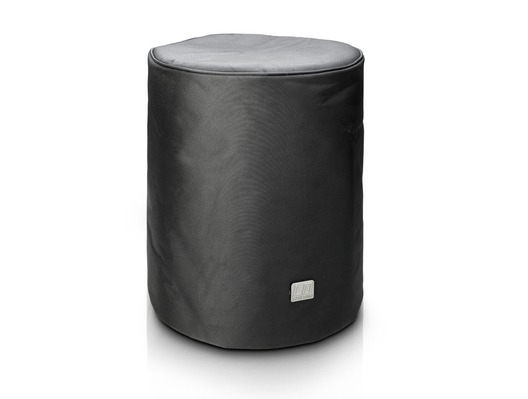 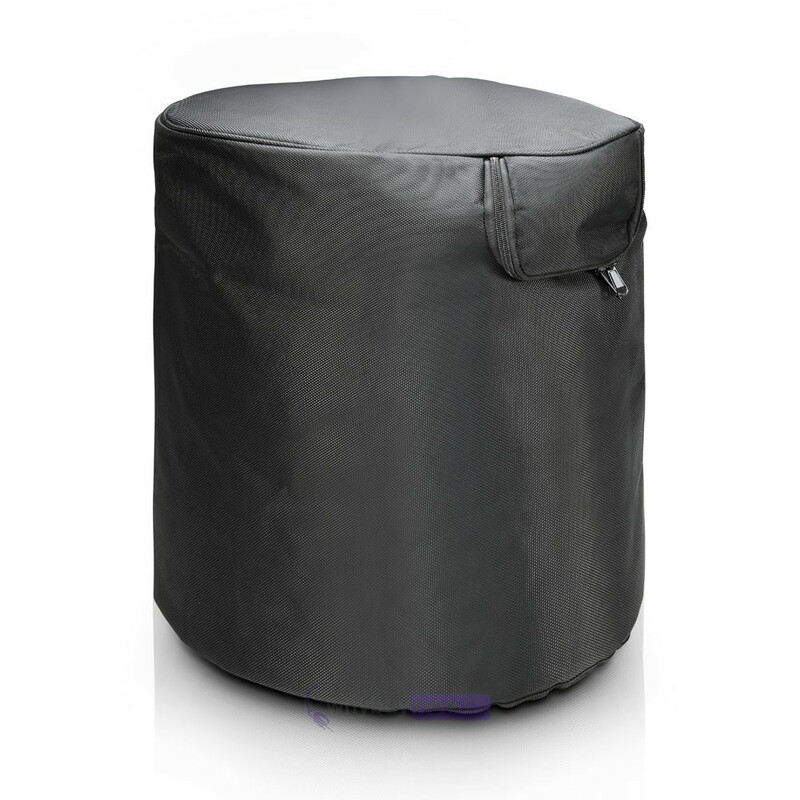 Made from resistant 1680 denier nylon and with 8mm of padding, it will provide your subwoofer with effective protection against knocks and cosmetic damage in storage and during transit. 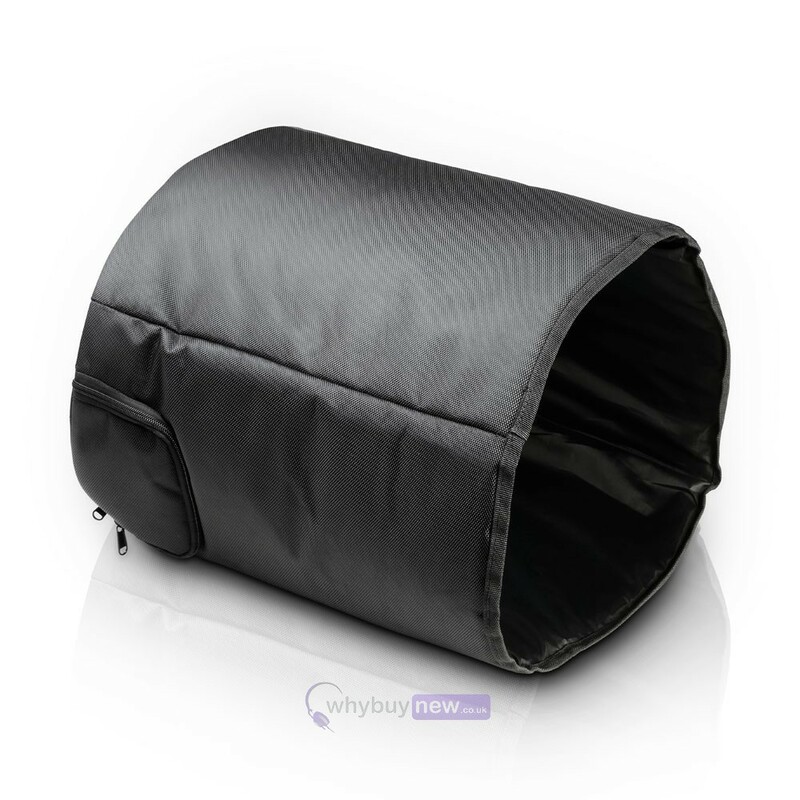 It also features a convenient rear zip, giving you access to the sub's carrying handle.